Lisa joined the firm in 1989 and has more than 26 years of public accounting experience. 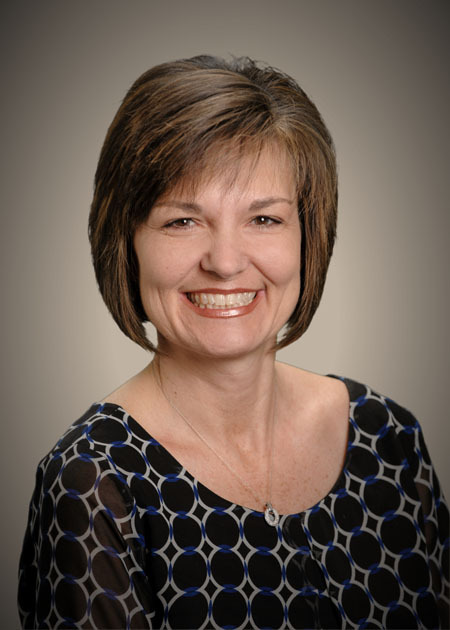 Lisa specializes in individual and business tax preparation, planning, and compliance. She also provides financial statement review and compilation services, management consulting for small businesses, and payroll tax compliance and reporting. Lisa has a strong background in providing accounting and tax services to commercial construction contractors and clients with rental real estate property. Outside of work, Lisa enjoys participating in her three children’s activities, fellowship with church family, and reading.